Six Sigma concept restructures processes to be sustainable and to eliminate waste. L ean Six Sigma is a methodology of working together as a team to improve a process through the systematic elimination of waste. Lean and Six Sigma principles originated in the manufacturing industry and have since been applied in healthcare. Lean principles focus on streamlining processes and eliminating “waste”. Six sigma principles use data to drive quality improvements ensuring a process is consistent and repeatable. In other words, Lean Six Sigma takes a process apart and then puts it back together in a better, more sustainable way with less waste. The goal of implementing Lean Six Sigma is to drive sustainable change throughout an organization by improving quality, cost and delivery. 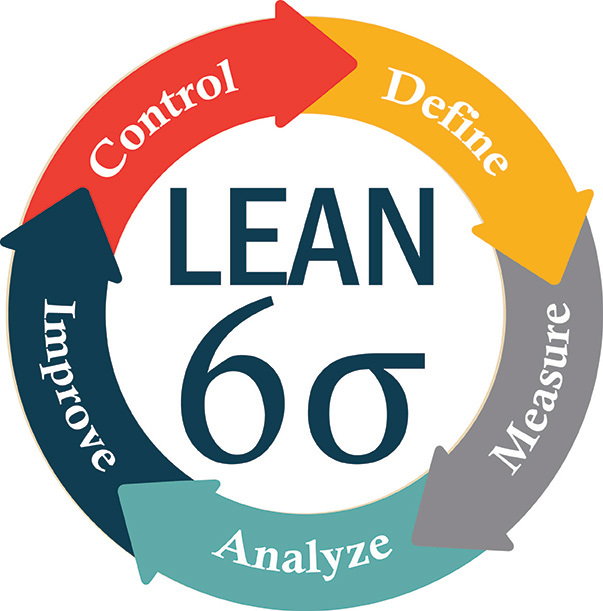 Lean Six Sigma uses objective data and statistical tools to facilitate positive, quantifiable, and material changes. These tools help streamline process flow, eliminate waste, improve quality and ensure the end result is consistent and repeatable. Meridian’s Lean Six Sigma team is comprised of highly qualified and certified individuals with over 17 years of combined healthcare experience. The team includes a Director of Change Management, Director of Data Analysis and a Director of Communications.